Ever since its foundation in the year 2000, LTE-group has stood for innovative solutions when it comes to freight transport of different products and goods. Your advantage is that you have only one contact that is at your assistance personally from order to delivery. 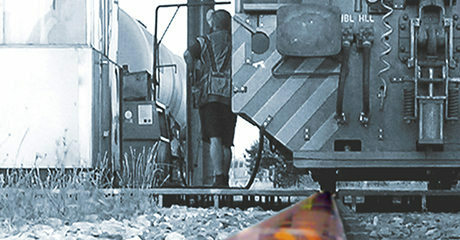 Safety, reliability and cost-transparency are a matter of course for special transports of unusual or dangerous goods. Find out about all the details now! 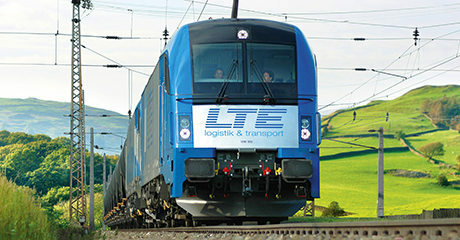 Agricultural products - LTE-group transports over a million tonnes of wheat a year more than 1000 client-owned wagons. Chemical and mineral oil transports - LTE-group is specialised in the transport of dangerous goods/RID. Your goods are transported safely from the place of departure to their destination. Building and raw materials - Freight transports with these essential goods have been part of the LTE-group’s daily business ever since its inception. 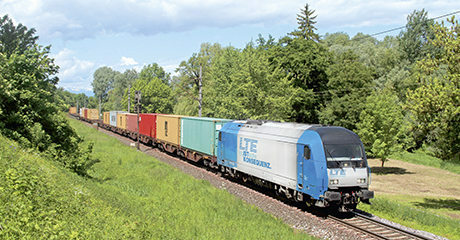 Combined transports - With more than 20 container trains per week, LTE-group ensures smooth intermodal transport in Europe. 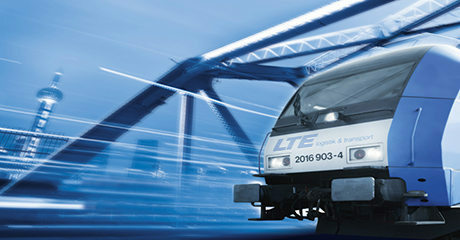 Transfer of rail vehicles - LTE-group is your partner for special transportation of empty new wagons, locomotive prototypes, electronic motor coaches and subway sets. Special transports and carriage of dangerous goods are subject to special regulations and legal obligations inside the European Union. LTE-group has branches in eight European countries. This guarantees that your advisor is perfectly informed about country-specific regulations and will check compliance with such regulations. LTE-group is happy to develop a tailor-made concept for you!